Congratulations! You have decided to purchase a home, or are thinking about buying one. You'll be joining the ranks of hundreds of families who realize that home ownership offers a number of benefits including building equity, saving for the future, and creating an environment for your family. When you own your own home, your hard-earned dollars contribute to your mortgage. The equity you earn is yours! Here's what one of my recent buyers had to say, "I couldn't have asked for a better Realtor than Chris! Chris made the process stress-free. I was never worried about anything falling through the cracks. And that's my God's honest truth." 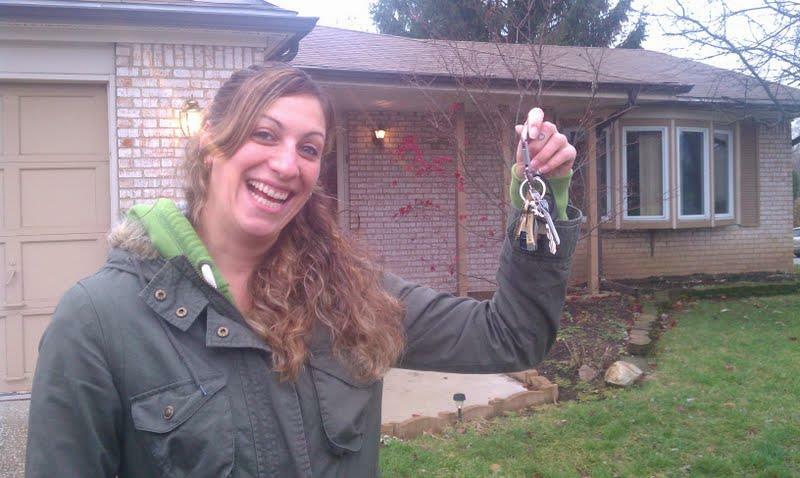 Lisa Petrocelli, new Columbus Home Owner. In the following reports, you'll find the information you need to make a wise buying decision. Please contact me at (614) 563-4663 if you have any questions about buying a home in Columbus or elsewhere in Ohio. Below, select desired reports and complete the form provided.